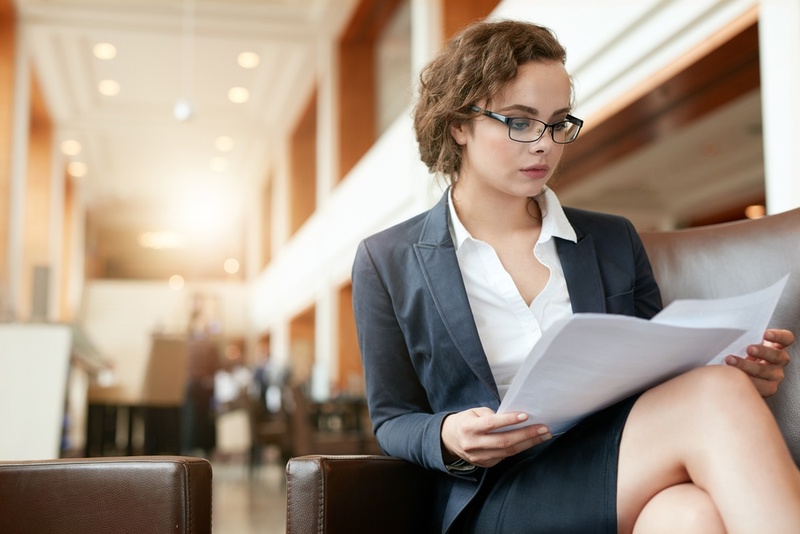 As you work through a case, document research and retrieval becomes important in order to investigate and provide further support for your case. However, this process is often tedious, taking time away from your practice, as well as your clients. We can provide assistance to help you research and seek out the documentation you need. These provisions often represent an extensive impact on optimal success in a case. At Lightning Legal, we offer expert services concerning document research and retrieval. Fast, reliable, excellent communication, and easy to use. These are a few ways to describe the document research and retrieval service from our Lightning Legal team. Nevertheless, the passion we possess for our work sets us apart from the competition. Our goal is to simplify the lives of legal professionals. This is the reason our team gets out of bed each and every morning. Regardless if you need assistance to a state or city office or even assistance on a national level, our team is equipped to handle the job. Utilizing our services, you can easily order documentation for us to retrieve from any court throughout the United States. Our services enable you to focus on more important things such as making court appearances, drafting motions, and what matters most to any practice, your clients. Lightning Legal keeps you updated throughout every step of the procedure, that way you are always informed about the progress made on your order. Our team is extraordinarily passionate about what we do. This extends to our services, and our experience, and alertness, always focused on accuracy, speed, and committing to getting the job done correctly. When you work with a team who possesses years of experience in the legal field, you can stress less, and demonstrate more productivity. We ensure you receive preeminent support and assistance when you enlist our services. The Lightning Legal Courier & Process Servers methods afford our clients a resource for obtaining necessary information as quickly and efficiently as possible. We can help you focus your time on other tasks while we handle all the legwork! Our team will stop at nothing to research and locate the legal documentation you need. Sometimes, a search through our online database will return nothing on the document in question. In this instance, we personally search through physical files until we locate all your necessary information. We then deliver these documents to your desired location. There is no reason to waste another moment on research and retrieval of your legal documentation. Contact Lightning Legal Couriers & Process Servers now at (786) 286-4167.